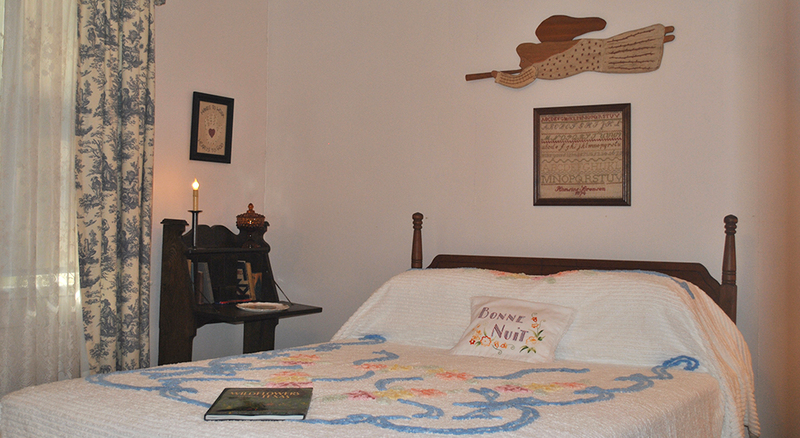 If you want the comfort of hotel suites with the look and feel of a cabin, stop by Pecan Grove Inn in Carmine, Texas. See what our different rooms and suites have to offer. Once you've decided on the right room for your stay, get in touch with us to discuss availability and rates. 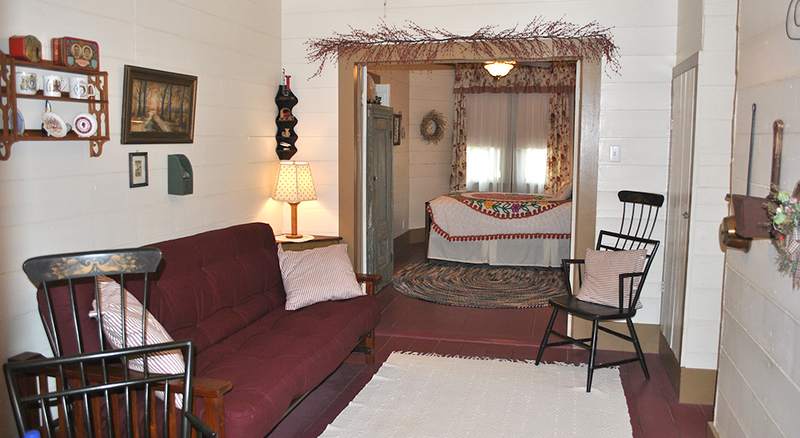 This is an upstairs room with a queen-size bed and its own private bathroom with a shower. There is a single rollaway available with Lauren's room upon request. 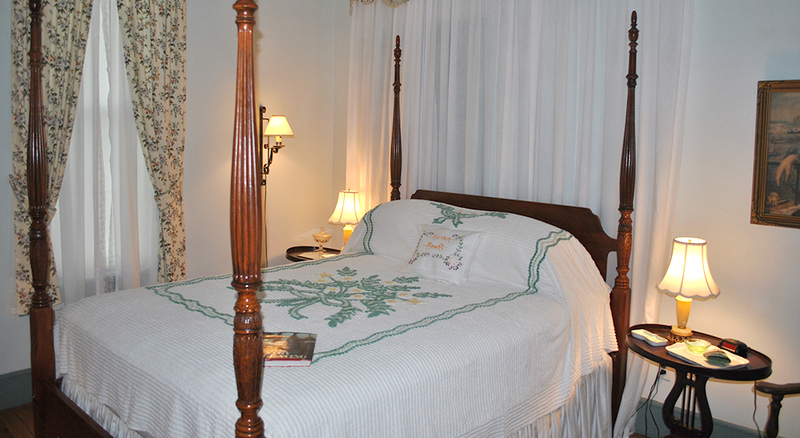 This is an upstairs suite with a private bathroom and two bedrooms. One bedroom has an Eastlake style antique queen bed, and the other has a queen-size sleigh bed with its own tub and shower. Katelyn's Room is an upstairs room with a queen-size bed. It has its own private bathroom, complete with a shower. This is a downstairs room with a shared bathroom that is wheelchair accessible. However, Ellie's room can be booked together as a suite with Danielle's room if a dedicated bathroom is preferred. The bedroom in Ellie's room has two twin beds, and the bathroom has a 3' x 5' roll-in shower with an antique claw-foot tub. A twin trundle is also available upon request. 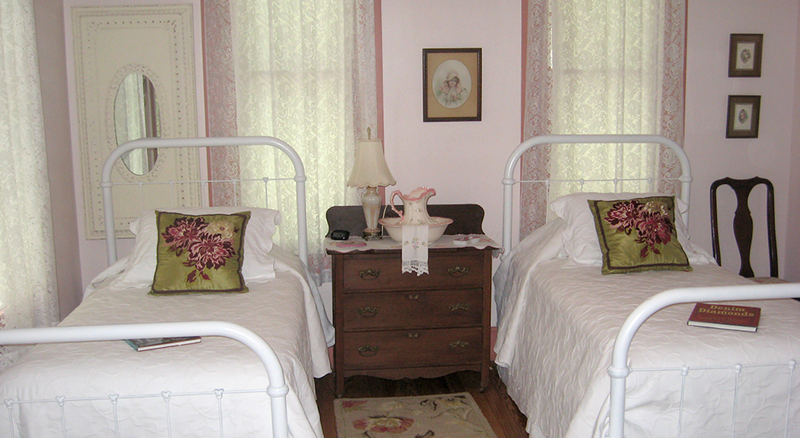 This downstairs room has a queen-size bed and a shared bathroom that is wheelchair accessible. If a dedicated bath is preferred for this room, you can bundle it with Ellie's room. The antique claw-foot tub boasts a 3' x 5' roll-in shower, and a twin trundle upon request. 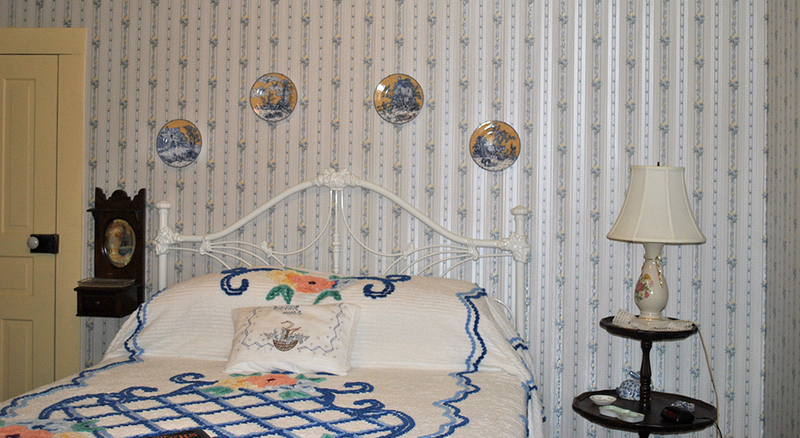 Celeste's suite consists of two bedrooms, each with queen-size beds, located downstairs with a private bathroom. The bathroom offers two lavatories and a shower.